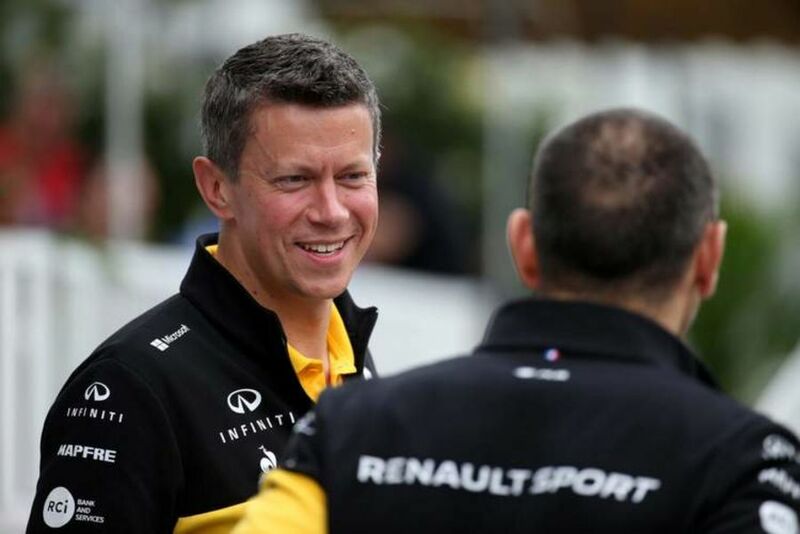 Renault executive director Marcin Budkowski says the 2019 season heralds a change in the French team's Formula 1 ambitions after the arrival of Daniel Ricciardo. Renault enter their fourth year back in F1 looking to push towards the fight at the front, with title hopes now in focus. Ricciardo's decision to quit Red Bull for Renault hinted at the scale of ambition at the Enstone squad. 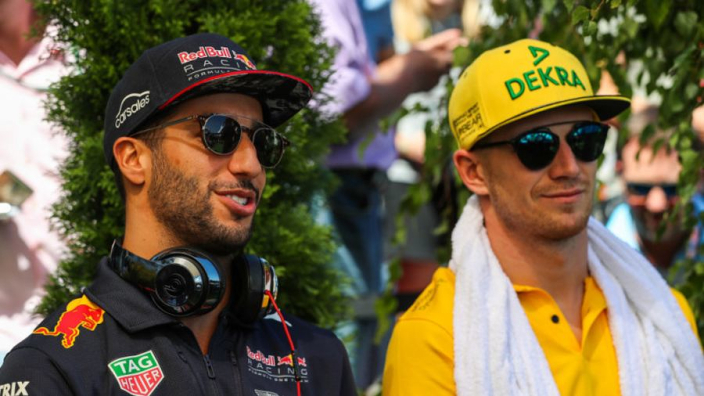 Renault finished fourth in the constructors' standings last year, although a sizable gap remained between them and Red Bull, while Ricciardo was more than 100 points clear of Nico Hulkenberg in the drivers' championship, despite them sitting next to each other in the list at the end of the season. And Budkowski, himself a recent arrival at Renault from the FIA, says Renault have entered a new, and feistier, phase in their development. "When Renault decided to come back in Formula 1 and bought the team in Enstone there was a six-year plan," he told Sky Sports. "The first three years were three years of reconstruction and the next three years were labelled three years of attack. By attack it means going to fight with the top guys. "So we have done the three years of reconstruction, we are there or thereabouts in terms of rebuilding the team both in terms of an infrastructure point of view and a human point of view with a big recruitment carried out. "Now it's three years where we are expecting to progressively catch the top three and go and challenge them for wins and, hopefully, championships."